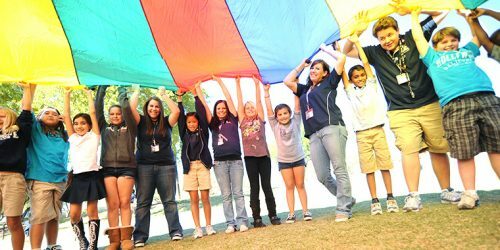 We’re proud of the vast array of youth activities we offer. We realize that today’s youth are individuals and must be allowed to make individual decisions when selecting activities that best suit their interests. 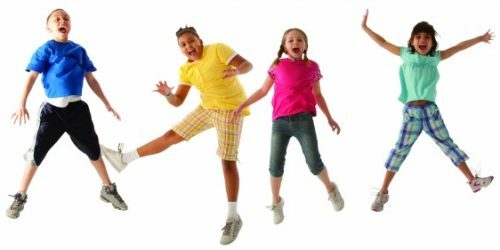 We’re committed to offering safe, healthy and fun alternatives to our community’s youth. 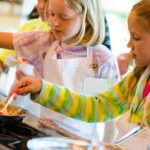 From camps and cooking to Lego Club and our annual Talent Contest, we have lots to offer to kids and teens looking to find a hobby and to parents in need of a safe space for their kids to PLAY! 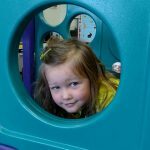 Littles enjoy a wide variety of activities designed just for them. Parents and children participate together in programs like Drop-In Play and Preschool Everyday Celebrations.